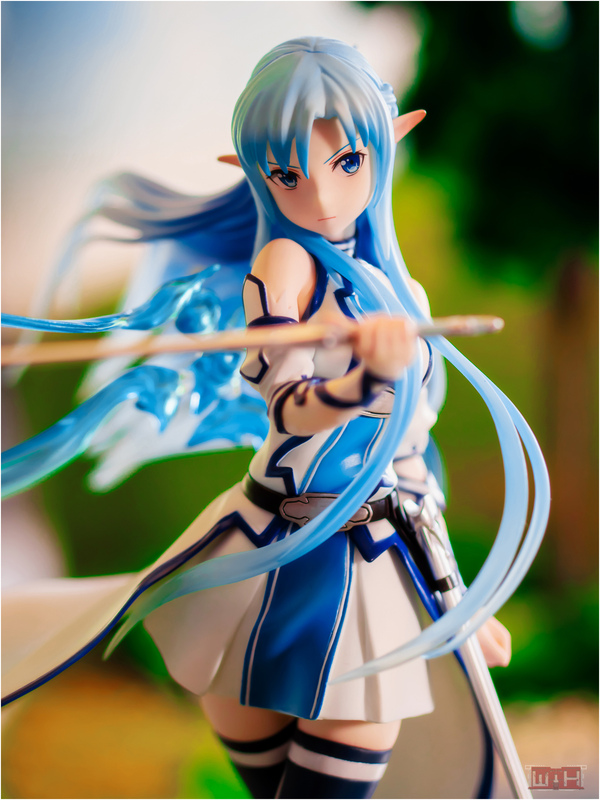 Endoh Ifrina Vol.2 A Type Version is a 1/1 scaled figure and her height is around 7 centimeres. 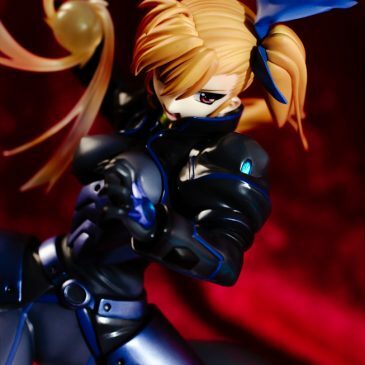 She was released in December 2008 and was manufactured by Giga Pulse. Endoh Ifrina’s origin is the eroge/visual novel Figu@mate. 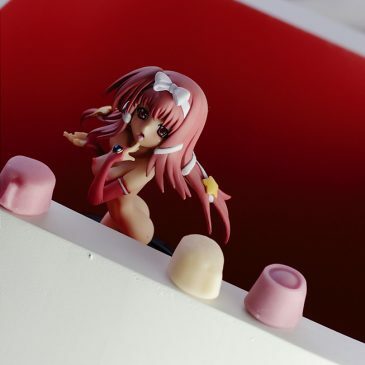 Kagami Hiiragi, is another figure from Wave’s Beach Queens line. She is a 1/10 scaled figue manufactured by Wave. Her origin is the famous anime Lucky Star, a funny slice of life comedy.